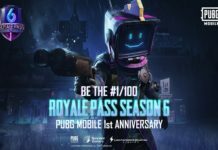 Since PUBG has stormed the world with its battle royal charm, everyone is now addicted to the game especially mobile users. 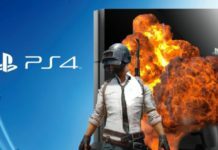 Well, the PUBG Mobile stable version is running fine of some high-end devices, but what about low-end users? 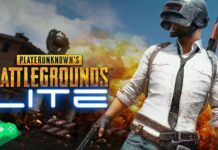 Considering the trend of PUBG mobile, the BlueHole team has released the PUBG Mobile Lite version of the game to let users play PUBG Mobile on low-end phone smoothly. 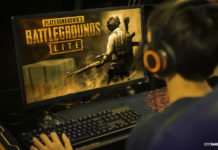 With the help of PUBG Mobile Lite, you can play PUBG mobile on 1GB RAM Android phone. 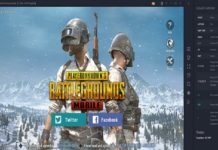 Well, there isn’t any trick or hack to download and install PUBG Mobile on low-end devices. 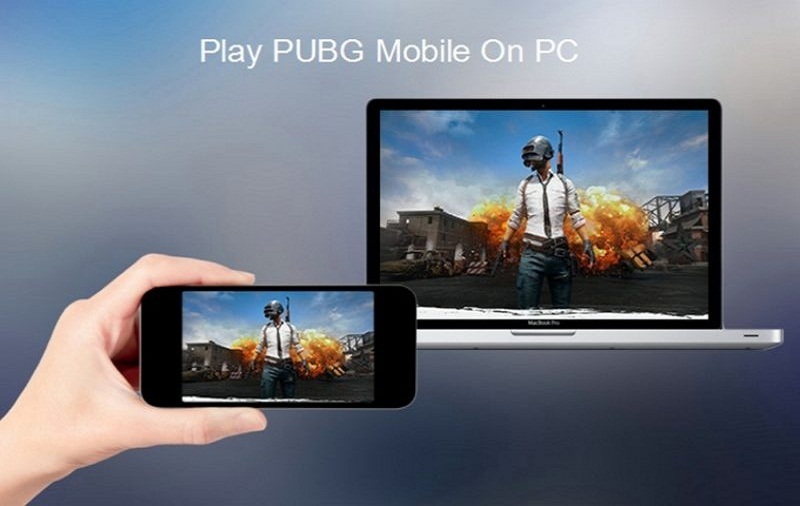 You can simply download the PUBG Mobile Lite version from the Play Store and make PUBG run better on phone without any lag. I guess you are excited to run PUBG Mobile on your low-end phone. So, no more wasting time, just go through the following procedure to play PUBG Mobile smoothly on low-end Android devices! 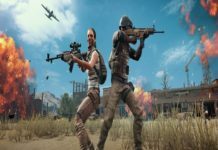 If you have Redmi 5 or other devices with 2GB RAM or 1GB RAM, then you can still enjoy PUBG mobile on your smartphone. 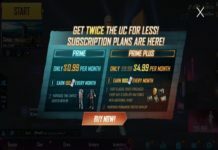 What are some minimum requirements on low-end devices to play PUBG Mobile Lite? Step #1: Launch Google Play Store on your Android device. Step #2: Search for the “PUBG Mobile Lite”. 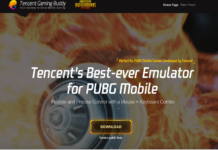 Step #3: If your device is matching in the low-end, then you will see the PUBG Mobile Lite. 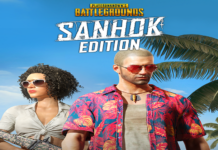 Step #4: In a case, if you don’t find it, you can get here PUBG Mobile Lite version. Step #5: If your device high-end or have less than 1GB of RAM, then it will show you “your device isn’t compatible with this version”. 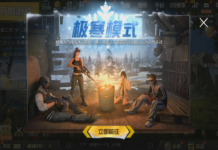 If your device is really low-end, then you can simply and smoothly install PUBG Mobile Lite on your Android phone. Well, the PUBG Mobile Lite is a bit of short in gameplay. 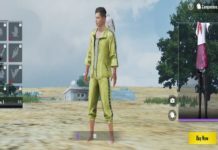 In the PUBG Mobile Lite version, instead of 100 players, 40 players parachute onto a graphically rich 2×2 km island for a winner-takes-all showdown. Players have to collect weapons, consumables, medical kits and more to kill enemies and to be the last man standing. The winner will get the Chicken Dinner. 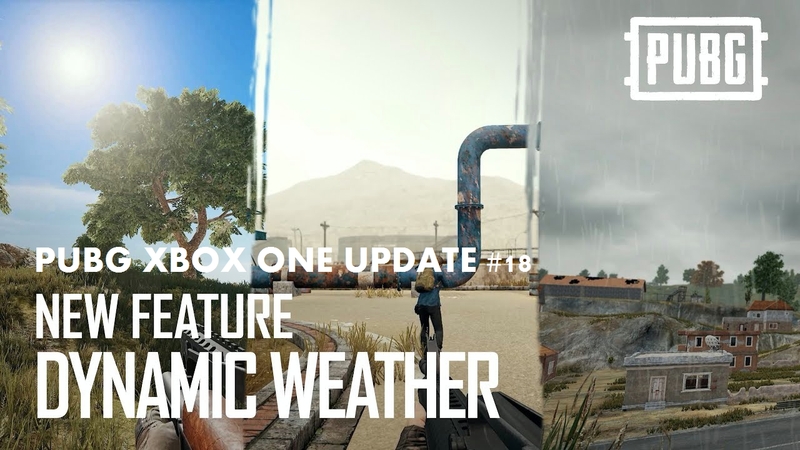 This version is built with powerful Unreal Engine 4 to offer high-quality graphics and HD audio. 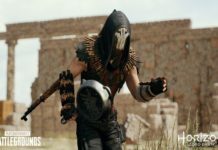 You can also Invite and team up with your friends to coordinate your battle plan through voice chat and set up the perfect ambush for your enemies. 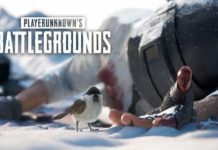 The PUBG Mobile Lite version is still in Beta form. 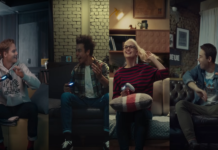 So, the gameplay may change in the final version of the game. While playing PUBG Mobile on your low-end device, if you face any glitch, please don’t forget to tell us through comments!